Shop our store for the 🔥🔥🔥 Fiesta Medals in San Antonio! 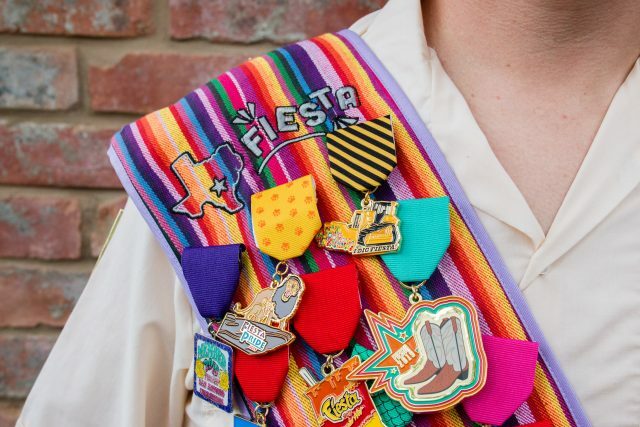 Get our Fiesta Medal Newsletter for the SA Flavor releases and news! Go to the SA Flavor food and culture blog! 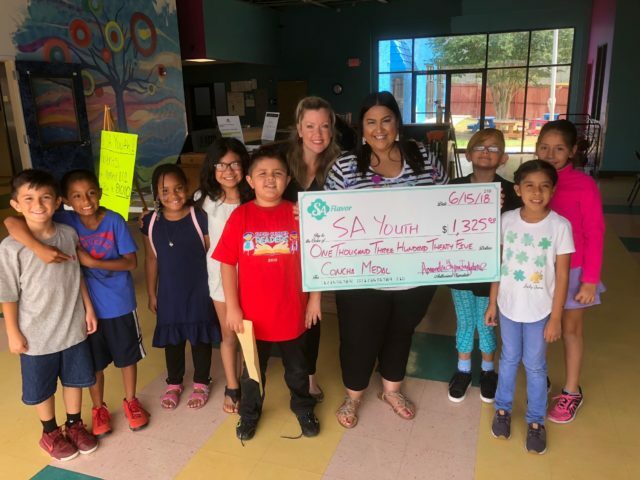 San Antonians who have ventured south to experience the "Ghost Tracks," and lived to tell the tale will be able to sport a new medal as a badge of bravery this Fiesta. For San Antonians with fond memories of the Mission Drive-In on Roosevelt, this Fiesta medal is sure to bring out all the feels. 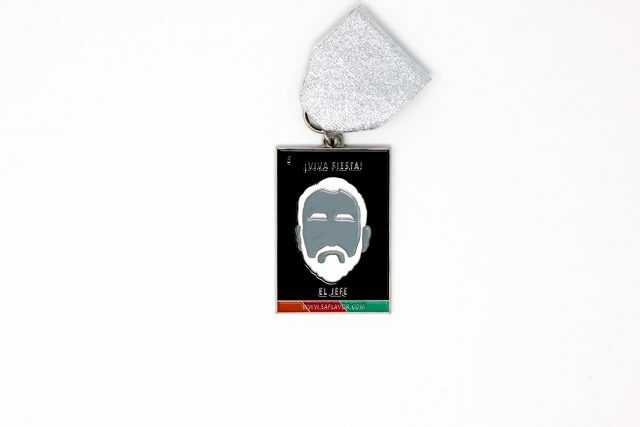 The broken heart 'Como Me Duele' SA Flavor medal acknowledges that although Fiesta fans are having the time of their lives at NIOSA, a part of them will always feel empty and yearn for the sight of Tim Duncan back in a Spurs jersey. 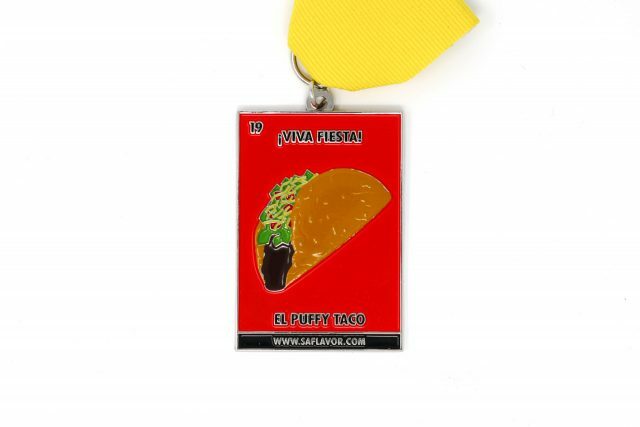 The local blog SA Flavor has lotería-inspired Fiesta medals with similar cheeky attitude. [2017's] offerings include El Borracho (the drunk), which replaces the traditional art of the boozer with a stack of NIOSA cups, and El Corazon (the heart), a tribute to retired Spurs star Tim Duncan.